April 8, 2019 -- When a student returns from a field trip and says that she learned that “not everybody is gonna have a perfect home, but even if they don't, they should be grateful for what they do have,” you know it was a powerful experience. 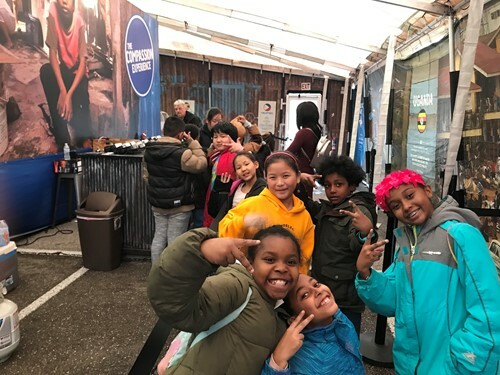 Such was the case for 3rd grader Ocean Leverette and the dozen other Noble students who visited the Compassion Experience on March 22 as part of the after-school STREAM program. 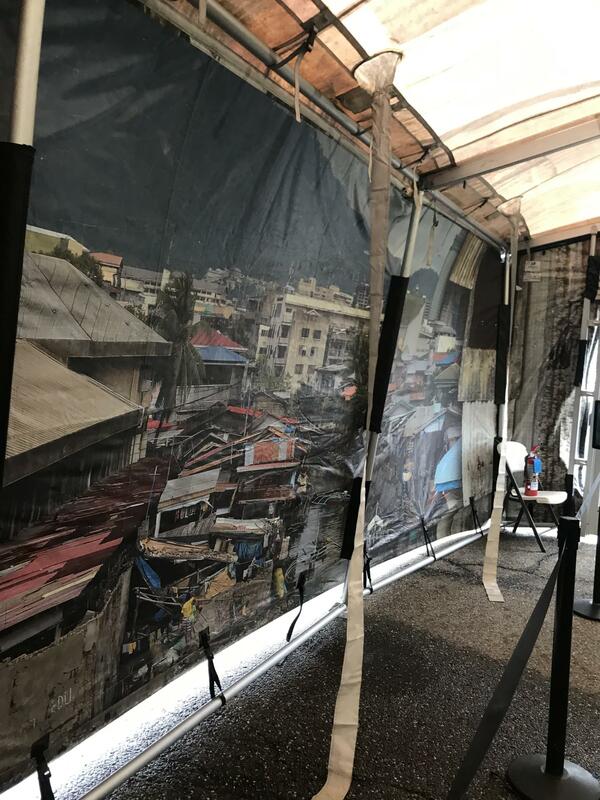 That was the experience for the 3rd through 5th graders who moved through rooms filled with images and artifacts while listening to the true stories of Olive, Johnathan, and Kiwi who journeyed from Uganda, the Philippines and the Dominican Republic to the United States.